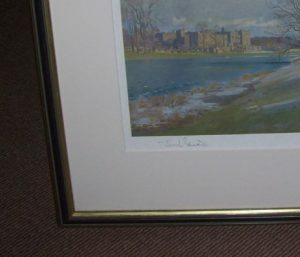 Lionel Edwards The Zetland Hunt artist pencil signed original Hunting print. 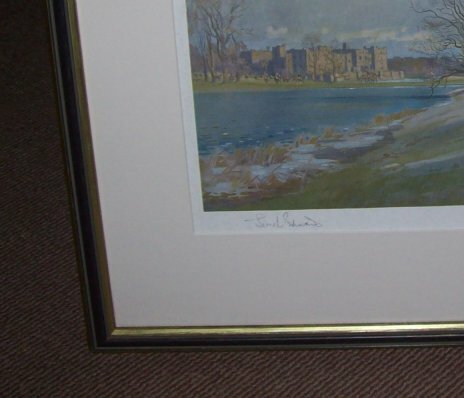 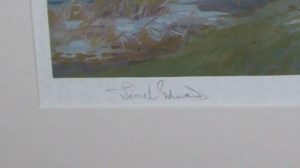 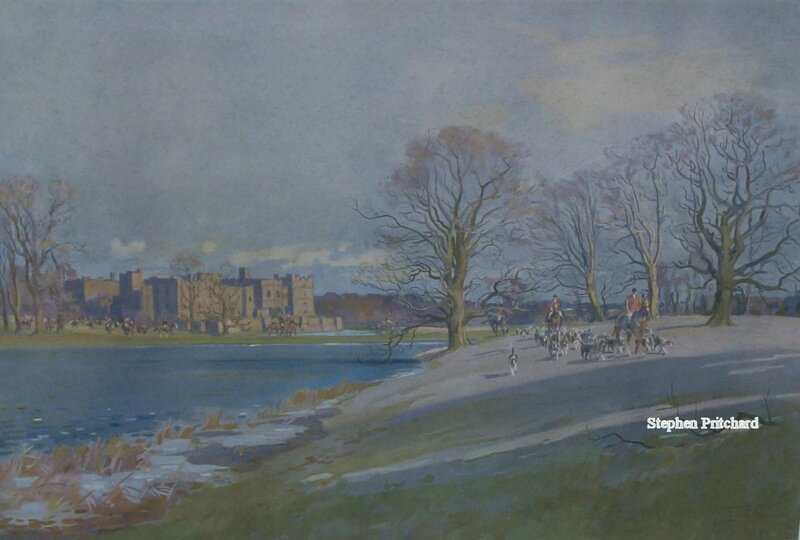 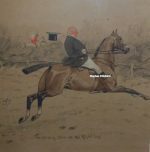 Lionel Edwards The Zetland Hunt artist signed original Hunting print. 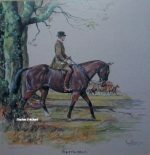 Full publisher title, provenance and details of limited edition numbers and illustration information etc available to purchaser.